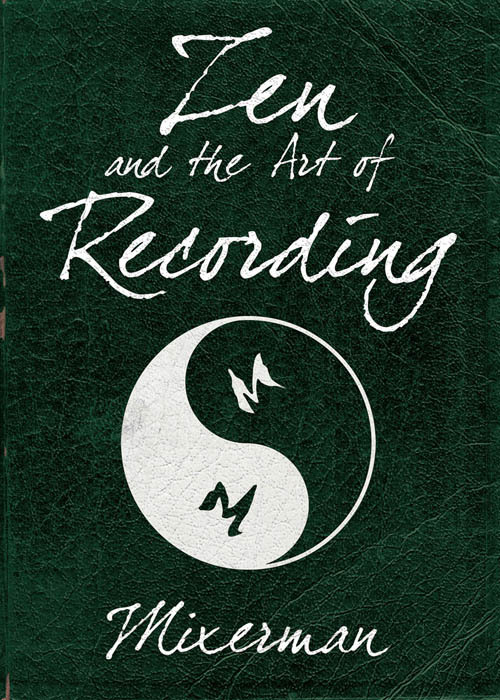 In this book, the third in the Zen and the Art Of series, Mixerman distills the inescapable technical realities of recording down to understandable and practical terms. Whether musician or self-taught recordist, whether at home or in a full-blown studio complex, you'll discover a definitive blueprint for recording within the current realities of the business, without ever losing focus on the core consideration – the music itself. As Mixerman writes: “The moment you start to think in musical terms, your recordings will improve a hundredfold.” This book is an absolute must-have for anyone who enjoys recording music and wants to get better doing it.